Submitted by jgermann on Sun, 12/21/2008 - 1:54pm. Your help would be appreciated in refining coordinates: for example, if you visit a store and find an alternative intersection with signage I was unable to locate, please let me know. 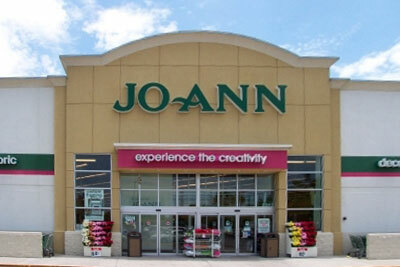 Note that the joann.com store locator is woefully inadequate. Locations have been determined using Google to the best of my ability.